Man tourist in Paris. Photographer with her camera shooting city view in France. Eiffel Tower one of most popular place in the world. hd00:12Man tourist in Paris. 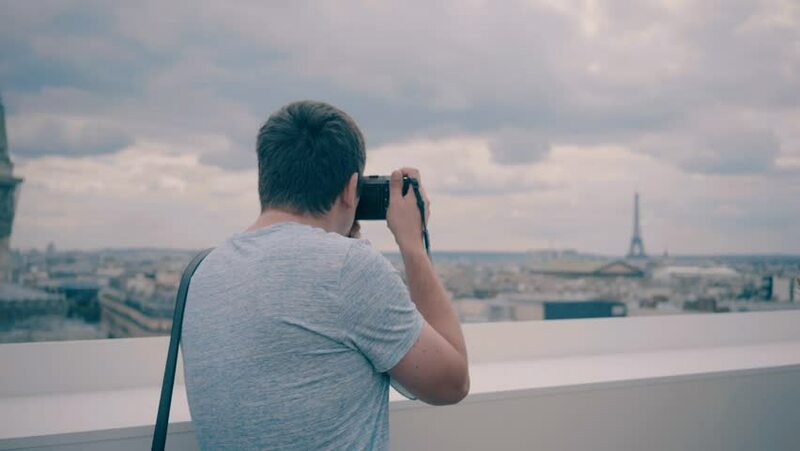 Photographer with acamera shooting city view in France. Eiffel Tower one of most popular place in the world. hd00:07Man tourist in Paris. Photographer with her camera shooting city view in France. Eiffel Tower one of most popular place in the world. hd00:08Man tourist in Paris. Photographer with her camera shooting city view in France. Eiffel Tower one of most popular place in the world. hd00:12Man tourist in Paris. Photographer with her camera shooting city view in France. Eiffel Tower one of most popular place in the world. hd00:12Man tourist in Paris. Photographer with camera shooting city view in France. Eiffel Tower one of most popular place in the world. hd00:15Man tourist in Paris. Photographer with her camera shooting city view in France. Eiffel Tower one of most popular place in the world. hd00:16Bisiness person talking on the phone around modern business buildings at summer day.